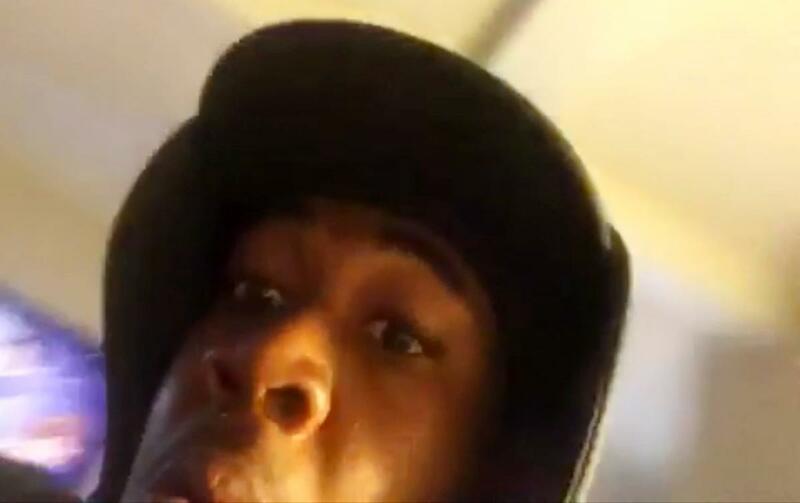 Authorities are looking for a Los Angeles burglar who accidentally made a selfie with his victim’s iPhone. Police say the thief entered a home in the Venice area on Saturday through an unlocked door and grabbed the phone but accidentally activated a video app. The crook briefly recorded himself standing in the living room before he fled with the phone. A woman and two 15-year-old girls sleeping in the house weren’t hurt. The owner of the phone remotely accessed the video, which police have released. Authorities say they don’t know the crook’s name, but they know what he looks like. They’re hoping somebody else can put a name to the face.